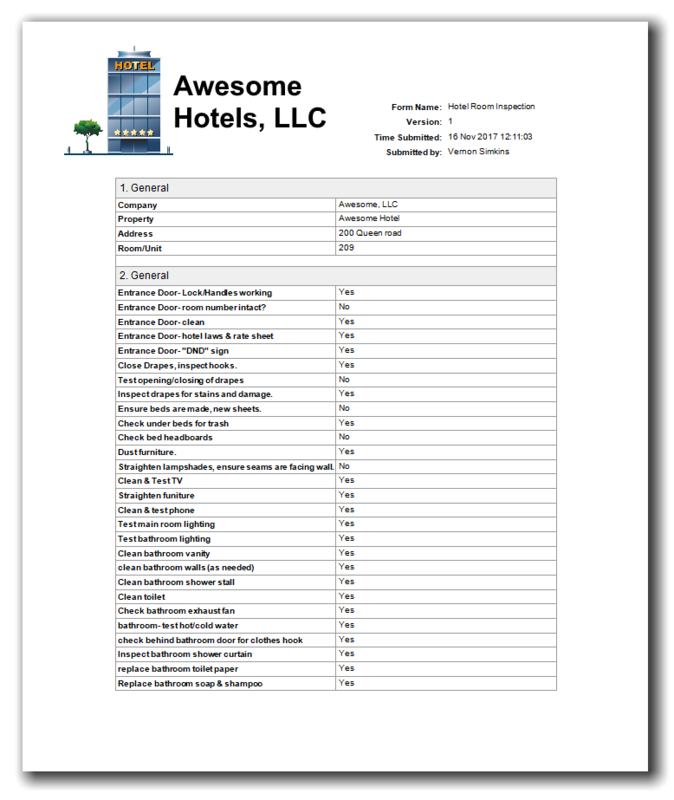 Industry Example: Hotel & Hospitality - TourTrax - Software for Digital Logs, Forms, and more. 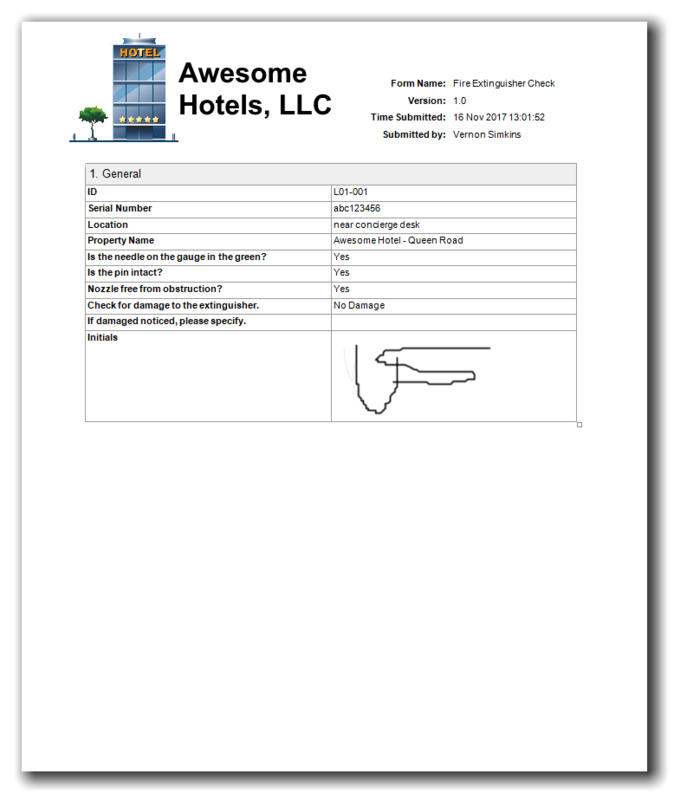 ​Tourtrax makes it very easy to transition from clipboards, logbooks, and paper-based checklists to an efficient Mobile App that can run on any modern smartphone or tablet. ​This, along with powerful features such as Proof Of Presence, Task Assignment and GPS location data gives Management and supervisory staff the added benefits of instant tracking, accountability, compliance, and simplified record keeping.